What are the Downsides of Amazon Buying Eero? Amazon has certainly got sufficient amount of funds in addition of devices like Alexa to connect to routers from Huawei and Netgear as demonstrated last year. This thus showed that this category can be a viable one for the brand. In continuation of that and build up its efforts for a smart home automation ecosystem, Amazon has bought Eero for an undisclosed amount. The retail brand has been picking up a number of high-profile home automation startups in recent years, including Ring and Blink. These efforts are being made as the brand is planning to launch its own in-house Alexa smart home ecosystem. 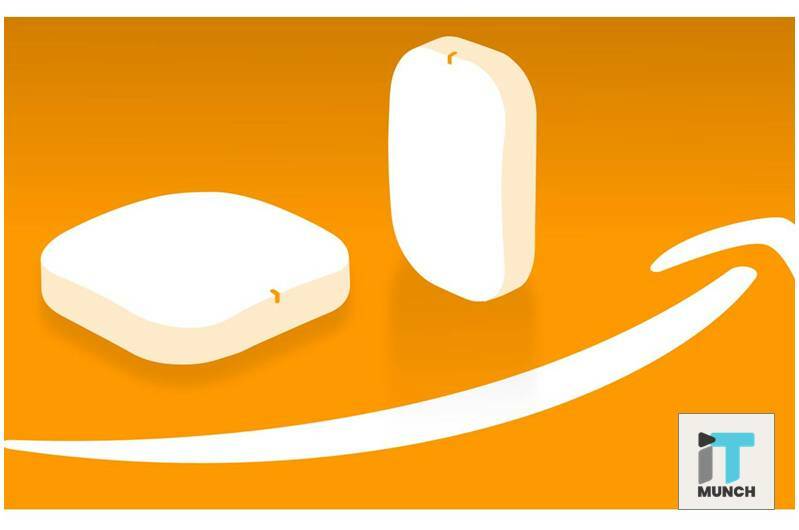 All through the years, it has been observed that Amazon has opted to retain startup brands. Which is why its decision to acquire Eero instead of a well-known brand like Ring is definitely going to do wonders for both, Amazon as well as the router brand. This move makes sense on many levels. Especially that it will remove any kind of friction existing among competing protocols. But it also has other components attached to it like privacy concerns. And also the implications for its big-name, smart home competitors. Amazon buying Eero also has an effect on the coverage-extending mesh routers, like Echo Dots, as they are designed to be plugged into every room of the home. In fact, one likely reason Amazon bought Eero was to stay ahead of Google, whose Google Home and Nest products provide Amazon’s strongest competition for the connected home. Eero is a venture-backed start-up started in 2014. In its early days the company sold mesh Wi-Fi networking systems through a wide variety of retailers. 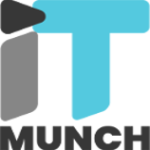 The company started off with $2 million in seed funding and had raised $148 million as of December 2017. The company currently has 130 employees functioning to create newer devices. 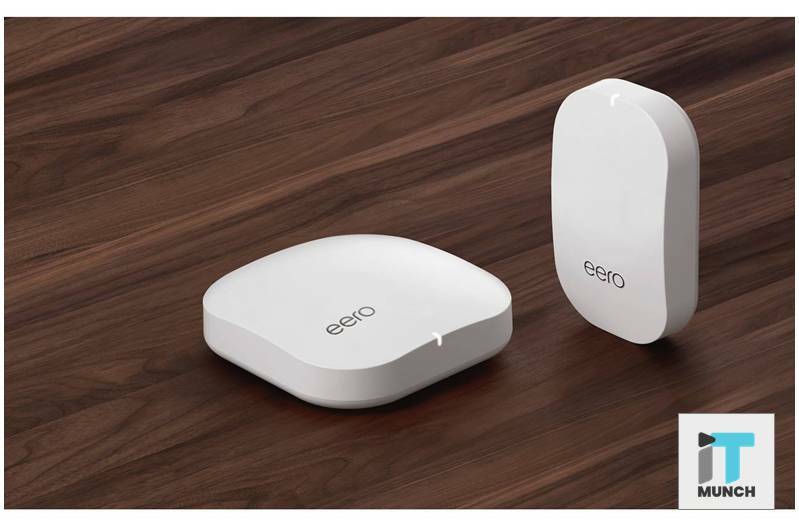 In 2016 the first generation of Eero mesh systems was released. The second generation of Eero devices was released in 2017 with performance improvements and a new device called Beacon. The best feature of this system was that it could be plugged directly into power sockets. 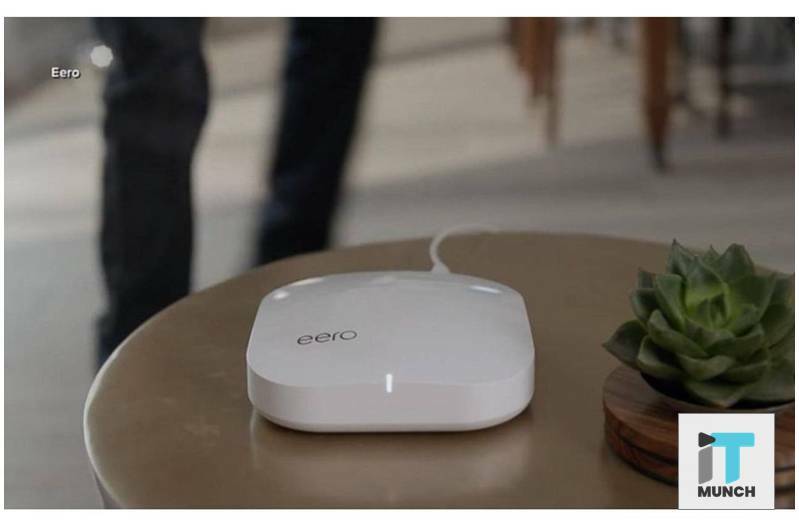 Along with the second generation of Eero devices, the company also introduced the Eero Plus subscription service that offered several internet-based features and services, like a VPN, a password manager as well as threat detection devices. There is not much scope of competition in the space. The only biggest players aside from Eero are Netgear and Google Wi-Fi. This is a great device to use as it allows allow you to spread WiFi all around your home instead of relying on a single Wi-Fi router and boosters to cover the whole house. If you have areas that never seem to get good coverage, a mesh Wi-Fi system can help solve that. Eero has made it super simple to set up as well and is ready to use in no time. To begin with, setting up the Eero router, all it involves is plugging into power and connecting it to your model with an Ethernet cable. After giving your mesh WiFi network a name and password, the Eero system and app largely do the rest. As for the Eero satellite units, you just plug them into power and tell the app you want to set up a new Eero device. From then on, the Eero satellite units and the app does most of the work of connecting to other Eeros to form a mesh WiFi network. The whole setup experience is painless, simple, and pretty quick, which aren’t usually things that can be said about the traditional router and extender setup process. There are certainly different but strong reasons why Amazon has decided to buy Eero. One is as mentioned to build and launch its own in-house smart home ecosystem. By acquiring the brand, it can also start to build that tech into the Amazon Echo. This will lead to a high-end Echo thus leading to double as a Wi-Fi hotspot, giving an increased coverage in every room of the house. If Amazon collects device type information the way Google does, it could theoretically know all of the devices that connect to the internet in your home. It would also know you have two iPhones, three iPads, a Fire TV and two Amazon Echos. As appliances get internet connections, too, it would know you have a washer, a dryer, and a fridge connected to the internet. Amazon and its partners are already building products like smart microwaves that know when you run out of food so they can order more. Owning your home Wi-Fi might also help Amazon to make sure that all of its other products and services are operating as efficiently as possible. It might also collect data about the devices in your home to have a detailed idea of all the devices that you use. The brand could also use Eero to learn more about how people use internet connections in their homes. The representatives at Amazon explained that when they looked at the user terms for Google Wifi, a competing service, to see what Google uses the data for. It said it doesn’t track websites or what you do online. Instead, it gathers data such as “Wi-Fi channel, signal strength, and device types that are relevant to optimize your WiFi performance.” And it knows if you’re using Google products, such as Google search or Gmail. The same case will be with Amazon when it will start to implement Eero at full speed. Since you can’t turn on a screen anymore without wondering who is profiting by you just having a look at something. This is where Amazon comes into the picture. So it’s assumed that nothing good can come of Amazon getting yet another potential treasure trove of personal data. It will know when you’re home and when you’re away. It can find out which websites you visit and how many movies you’re streaming. With this acquisition, Amazon will get a clear idea about which gadget to sell or produce. Amazon’s acquisition of the mesh router company Eero is a smart play that adds a number of cards in its hand. It will also rapidly evolve the smart home market for itself. There is a constant debate between why shouldn’t every router be an Echo, and every Echo be a router? 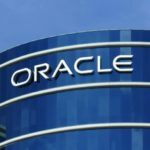 But the conclusion is rounded up to that consolidating the two makes for powerful synergies and significant leverage against tough competition. With Amazon buying Eero it has been confirmed that the company wants to be in every room of the house, on the front door as well as the boot. It has also bought a connected camera and doorbell companies Blink and Ring, and of course, at its events, it has introduced countless new devices from connected plugs to microwaves. 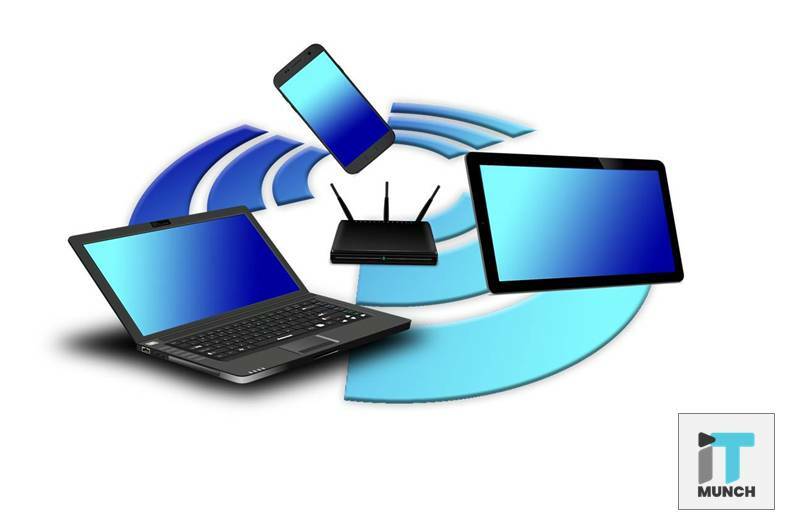 All these devices connect to each other, and the internet, wirelessly. Using what? Some router behind the couch, probably from Netgear or Linksys, with a 7-character model number and utilitarian look. This adjacent territory was the clear next target for expansion which exactly is the Amazon-Eero acquisition all about. It was quite simple for Amazon to easily move into this with basic gadgets years ago. The reason for not doing so is only one. 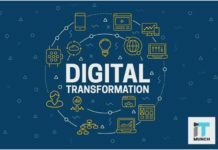 Because it knew that it would have to surpass what’s on the market, not just in signal strength or build, but by changing the product into a whole new category.